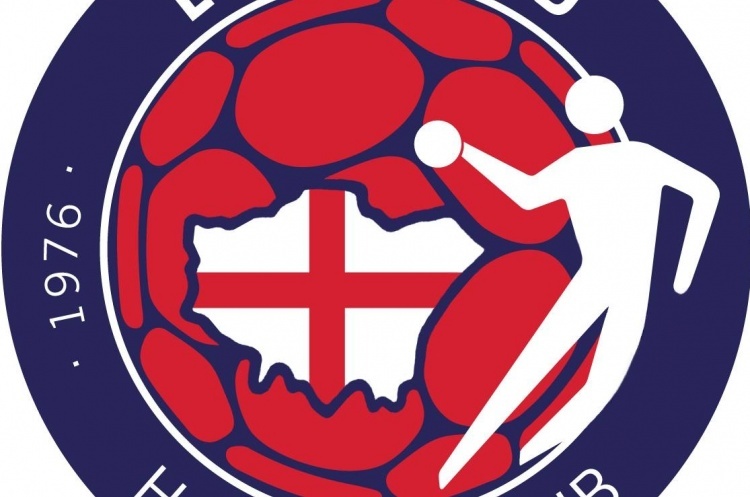 London GD hosted Reading Lionesses in the only match in the women’s Premier Handball League. The Londoners took an immediate lead and were 18-6 in front at the interval. By full-time they had increased their margin to win 43-11. Top scorers for GD were Christina Rehnberg, with seven, and Ilaria de Pastena and Fanny Legrand, with five each. Johanna Delsante netted four for the Berkshire-based Lionesses. With this win, GD stay second in the table. They are four points behind leaders Olympia but have a game in hand. Lionesses are in sixth, seven points behind fifth.